In the second episode of the Embedded vlog series for UFC 232 we get a peek at Jon Jones and Cyborg training, Alexander Gustafsson dealing with the media, and Nunes at home. Before it goes down Saturday check this out. UFC 232 goes down Saturday night featuring two mammoth bouts in the main and co-main events. Women’s featherweight champion Cris Cyborg faces bantamweight champ Amanda Nunes and we get Jon Jones and Alexander Gustafsson scrapping for the light heavyweight title. In the first Embedded episode ahead of the event we get some good training footage of Cyborg and Gustafsson training and Jon Jones goes toy shopping. 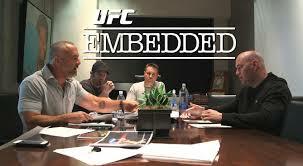 The bosses are all together to talk in the beginning of the episode as Nick Diaz’s places a call toD ana White. We learn White’s winning streak continues but it costs him his gambling rights at The Palms. Good situation to be in right? We get more Dan Henderson and Daniel Cormier and a little bit of the behind the scenes at media day. Take a look behind the scenes of UFC on FOX Sacramento as Demetrious Johnson knocks out Joseph Benavidez to retain his UFC Flyweight Title. Watch the reactions of Team Alpha Male and the rest of the fighters on the card as they head to the locker rooms after their battle inside the Octagon. Then get ready for UFC 168: SILVA VS. WEIDMAN II this Saturday, only on PPV!! 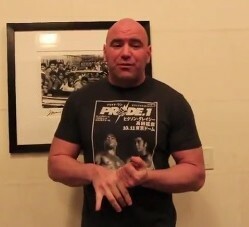 Fight week means blog week and Dana White dropped his latest edition for the fans. In this nearly 12 minute vlog we see some behind the scenes at Ft. Campbell for UFC Fight for the Troops 3. Dana wakes up in Brazil and gets a shot in the arse to get him going. A very emotional Ronny Jason punches through a wall after his loss. 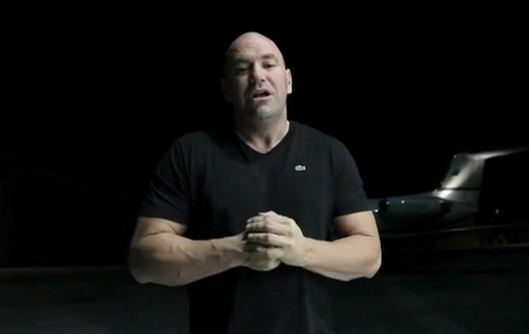 Dana and company pull some pranks on UFC execs as they are flying home. 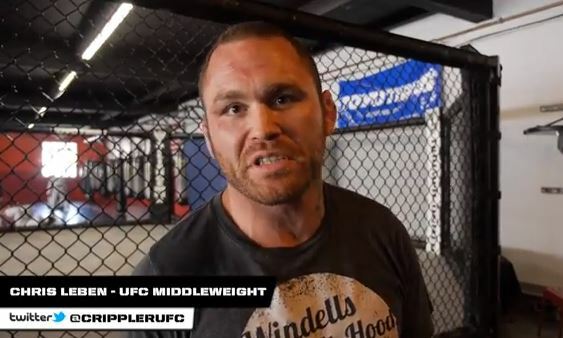 This is a video blog of middleweight fighter Chris “The Crippler” Leben preparing for his UFC 162 fight against Andrew Craig on July 6. The video shows Chris sparring and training at Alliance MMA. Also, Head coach Eric Del Fierro and Phil “Mr Wonderful” Davis talk about Leben and what he has been working on at the gym. 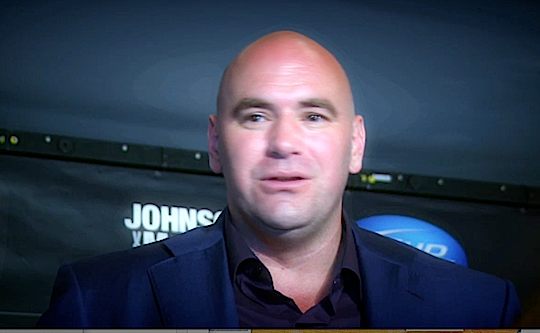 UFC President Dana White takes us behind the scenes of the UFC 158 event that took place with UFC welterweight Georges St-Pierre defeating Nick Diaz in the main event.